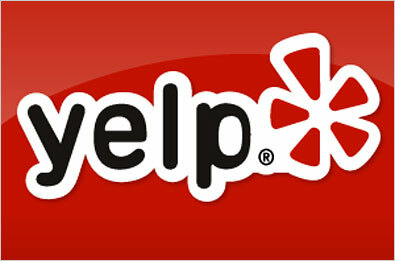 Check in on Yelp and receive $2.00 off on any wash package. Additional offers may be available on our Yelp page. Click Here to visit our Yelp page.